Ever wanted to create a reminder on the iPhone that is on a unique repeating interval? Maybe of alternating days, like a reminder every other day, or a reminder every 3 days? 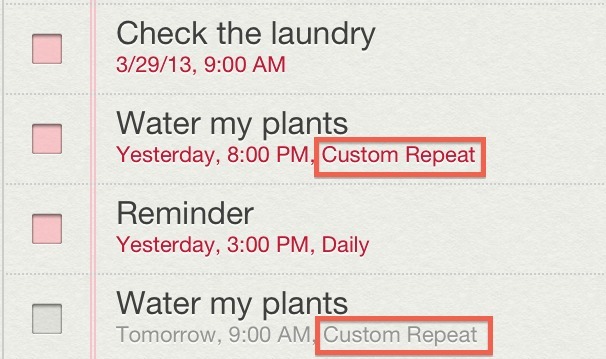 Oddly, this option isn’t available natively in the Calendar or Reminders apps of iOS, but these custom repeat reminder options do exist on the iPhone and iPad, you just have to use Siri to create them. 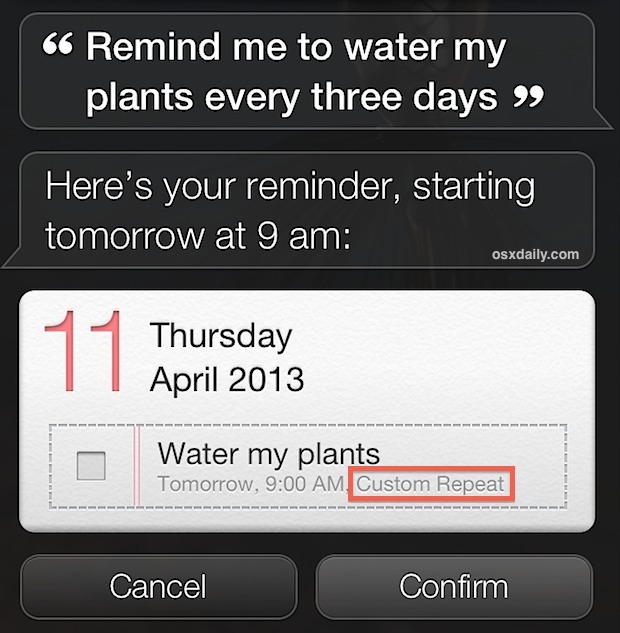 Like almost everything with Siri, it’s actually quite easy to do, and once these custom reminders have been created they will sync across to your other iCloud equipped devices to their Calendars and Reminders just as you’d expect. Note the location-based repetitions must use locations that have been defined in Contacts or otherwise, for your home, work, etc. In Calendar on the iPhone, you can’t customize a repeat – you have only a handful of choices, like every day, every week, etc. 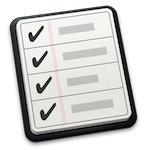 But you can in Calendar on the Mac (iMac, MacBook); for example, the third Thursday of every month. And strangely, when you do this on the Mac, it syncs to the iPhone, although you couldn’t do it there directly. In Reminders, you can’t customize a repeat either on the iPhone or the Mac; you get the same handful as I mentioned above. So why can we create the custom reminders on the iPhone and iPad through Siri, or through Calendar for Mac OS X, but not natively in the iOS apps? It’s likely just oversight, and something that will be resolved in a future version of iOS. These type of custom reminders aren’t even included in the giant Siri commands list from the assistant’s info panel, but that will likely change soon too. In the meantime, using Siri is easy and syncs the same as other Reminders, so there’s little harm to not directly including them. Thanks to Ken for the great tip!